Our group executive assistant, Karen, joined the business in 2018. Prior to this, she held the position of client management partner at KMA LLP for nearly a decade. 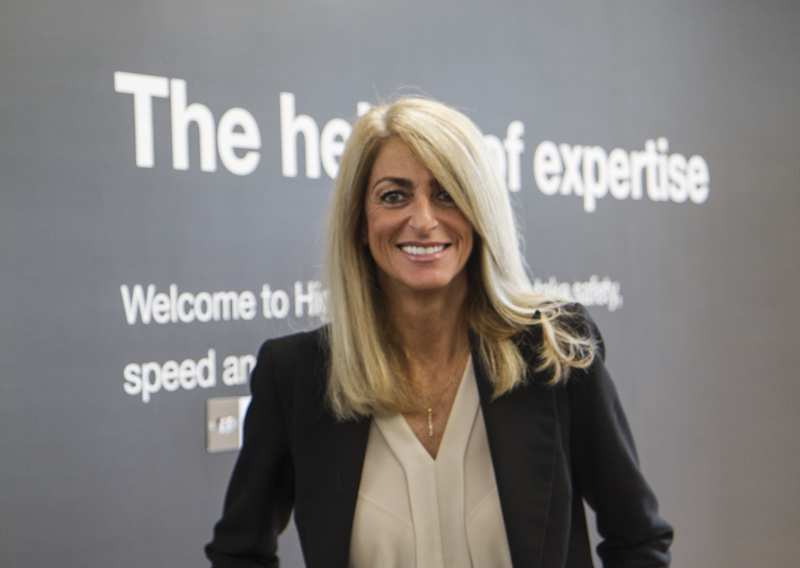 Backed by vast experience, Karen provides vital support to our senior team as the business pursues growth ambitions.